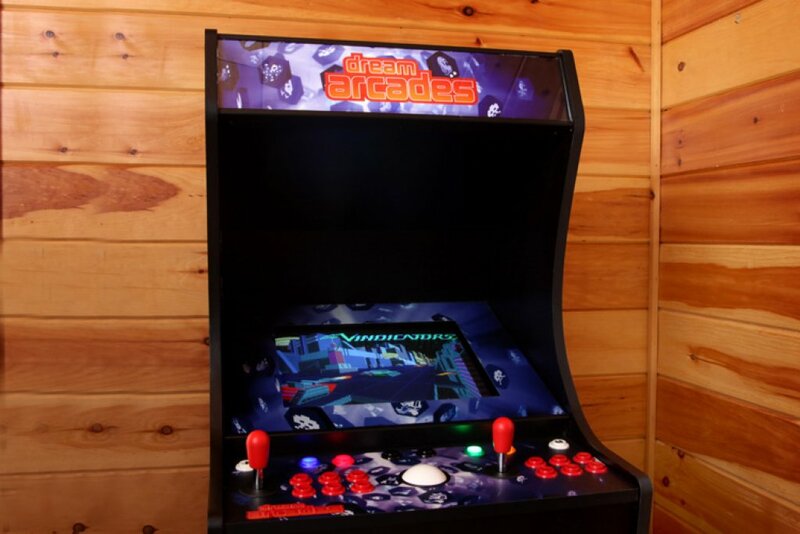 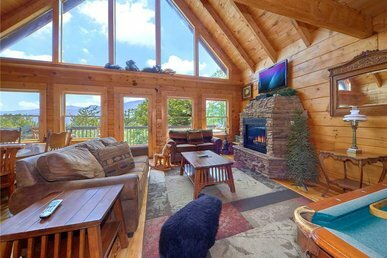 Come away to Mountain Haven! 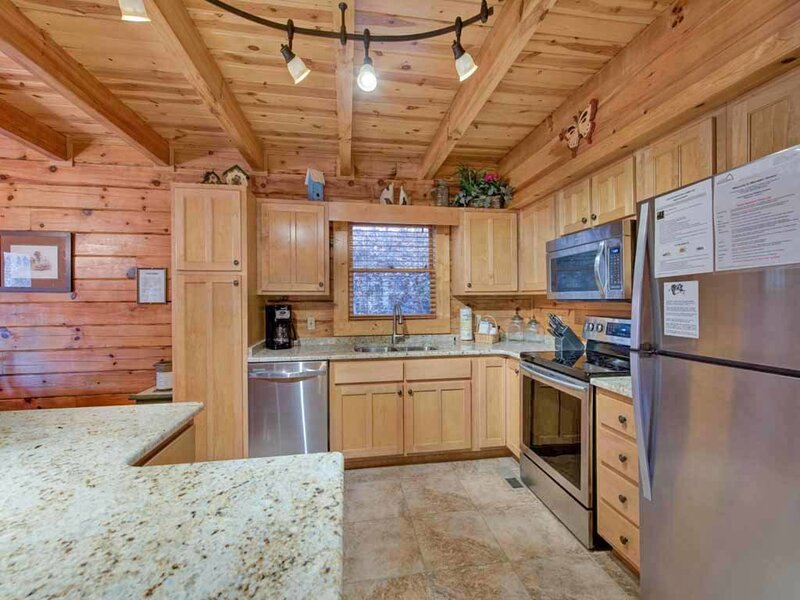 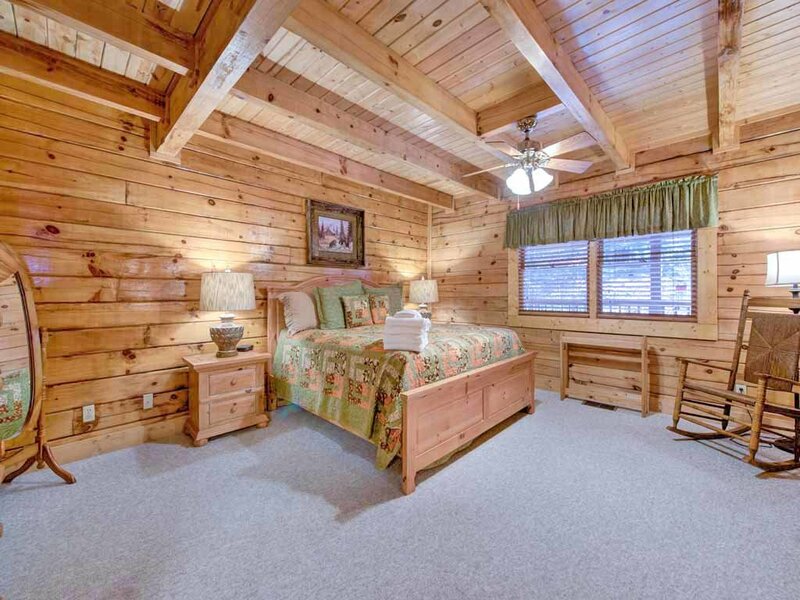 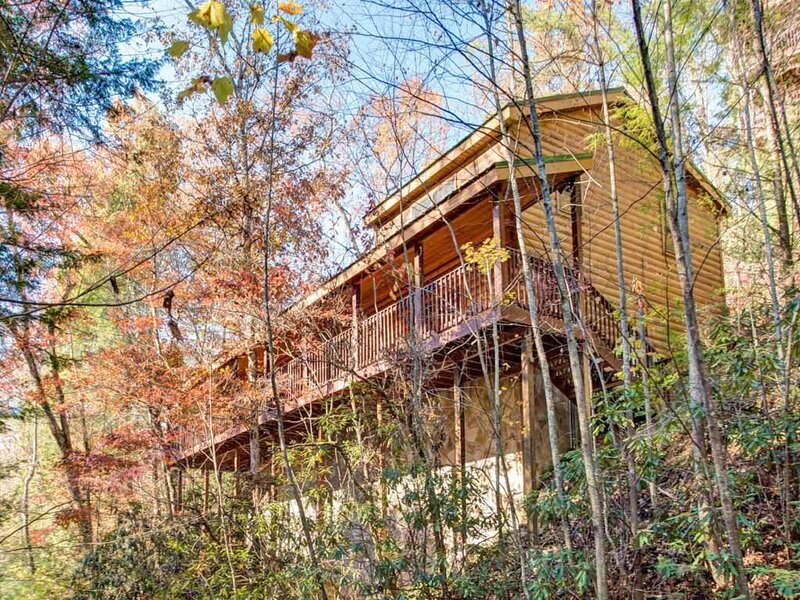 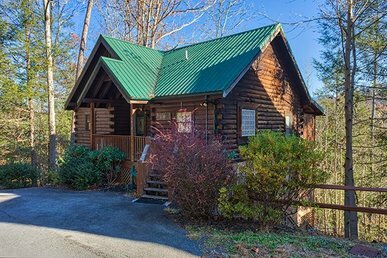 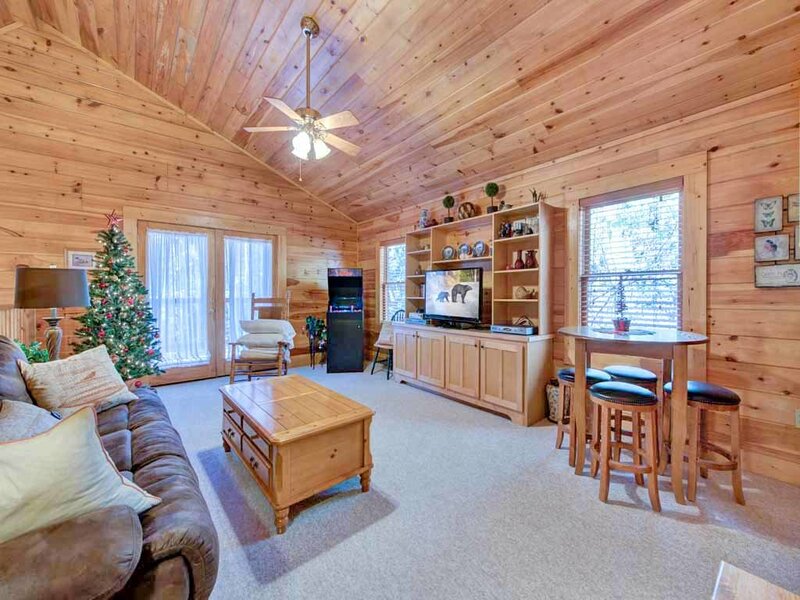 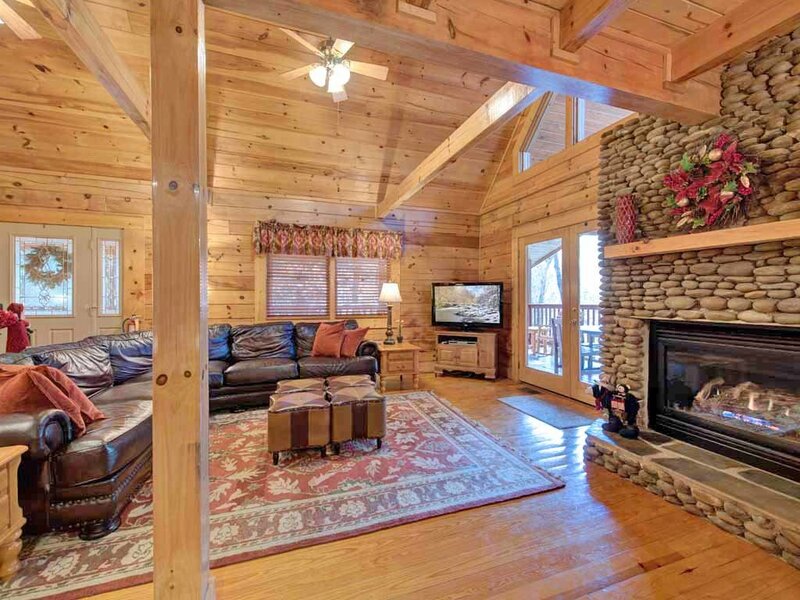 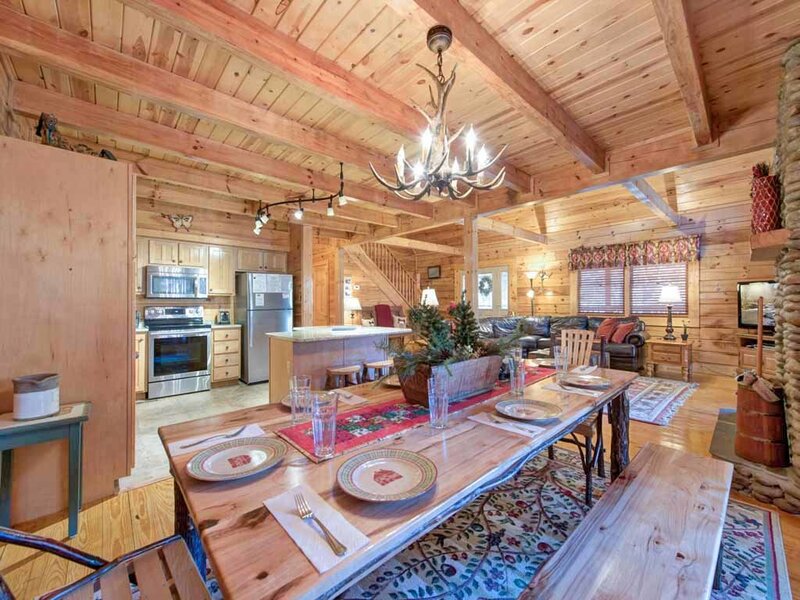 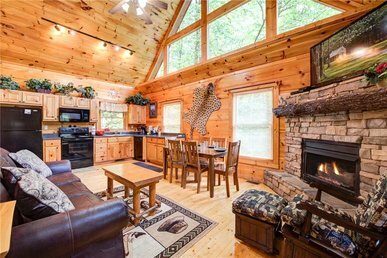 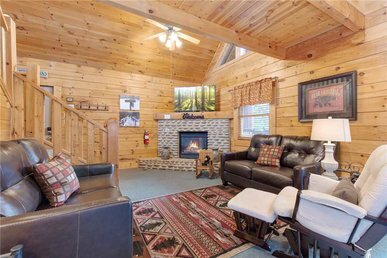 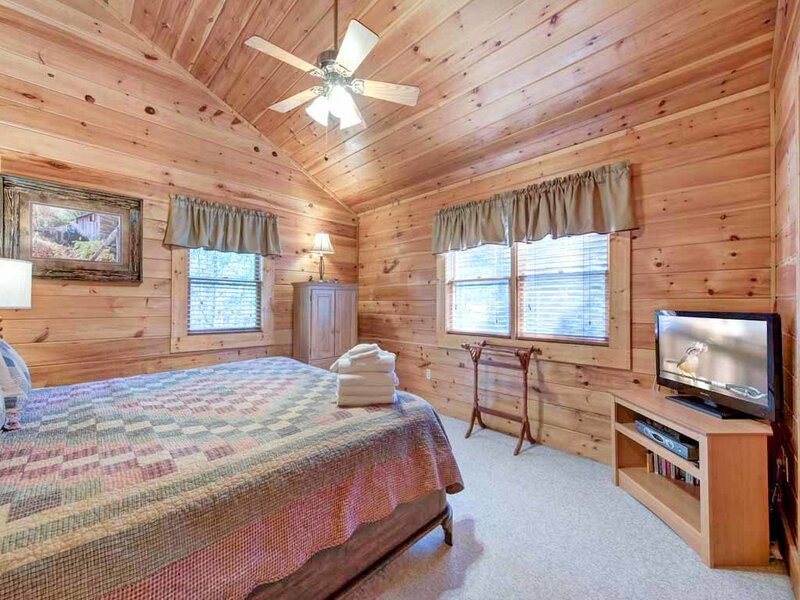 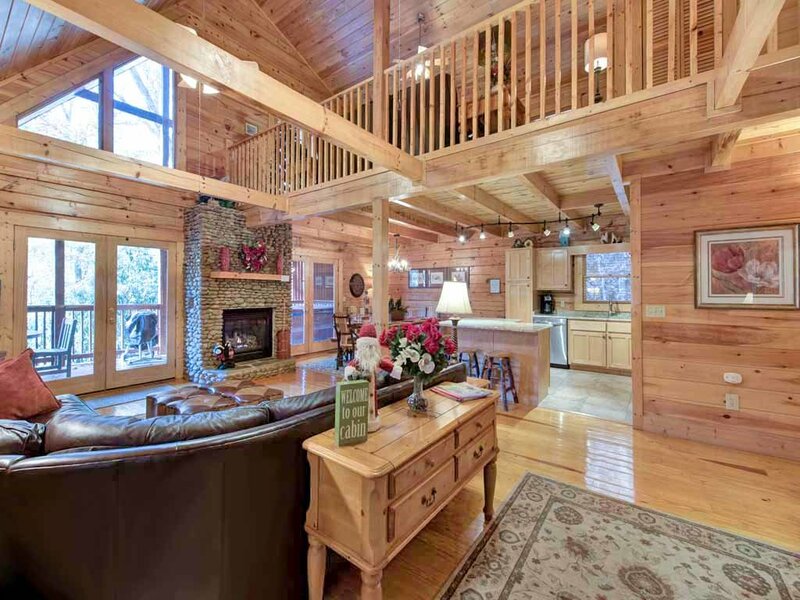 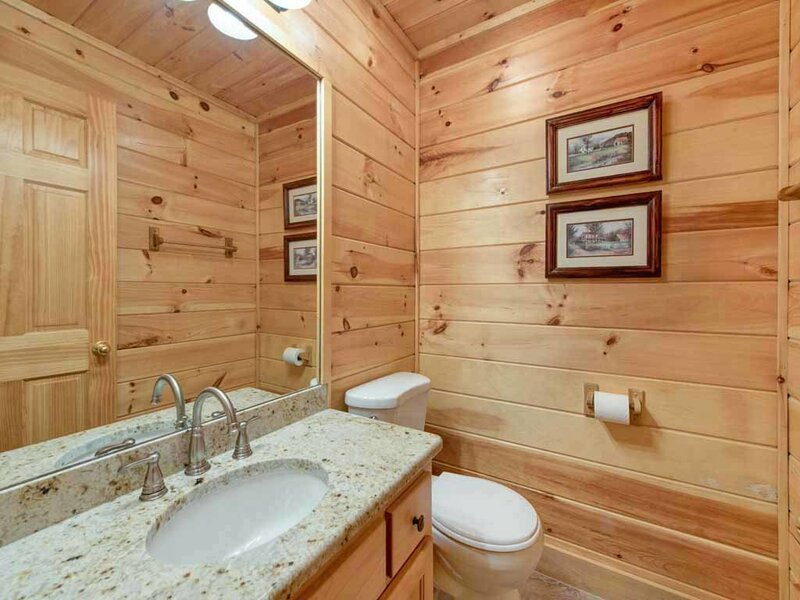 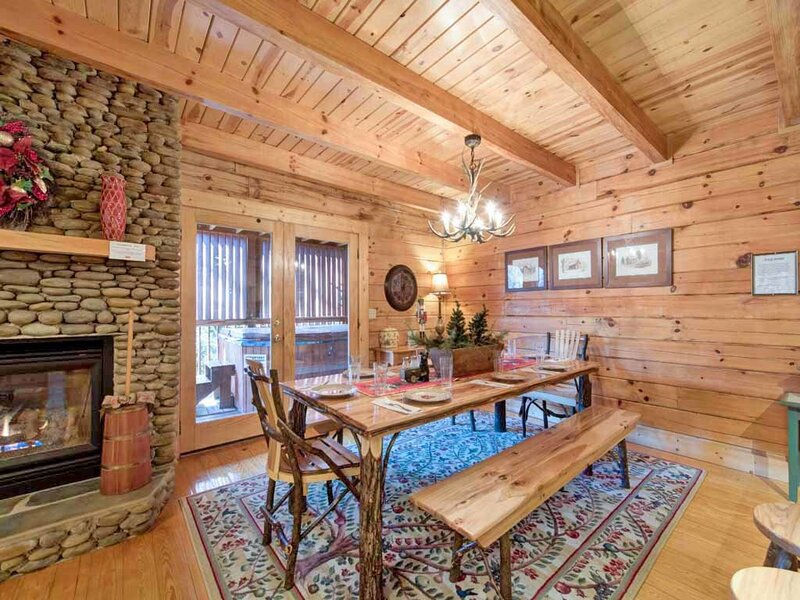 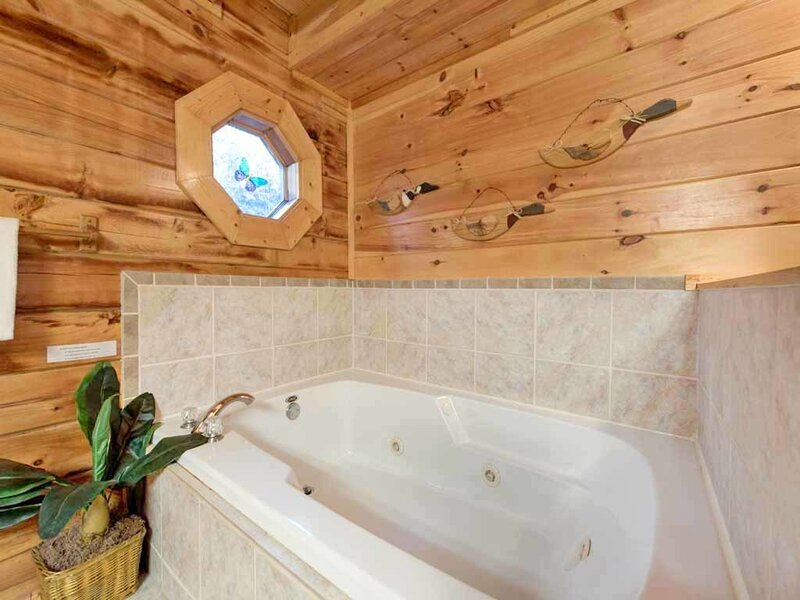 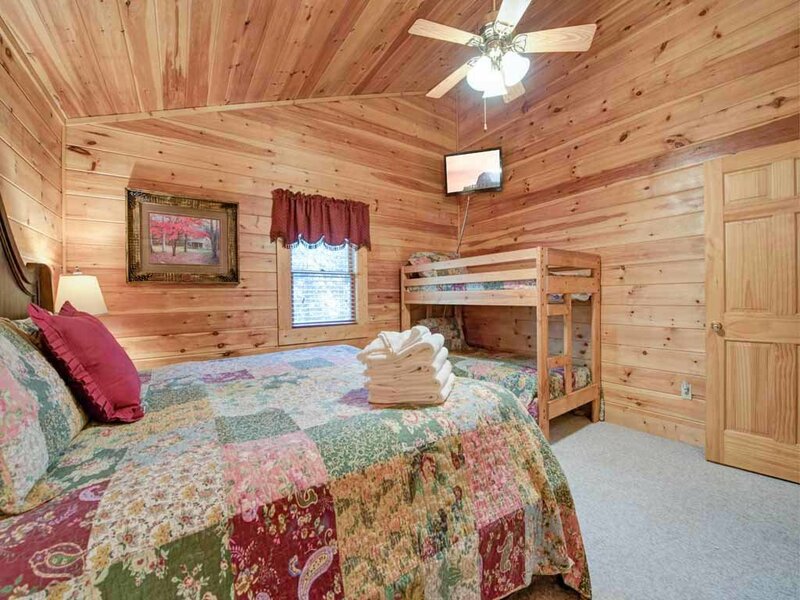 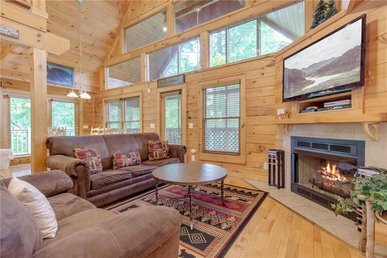 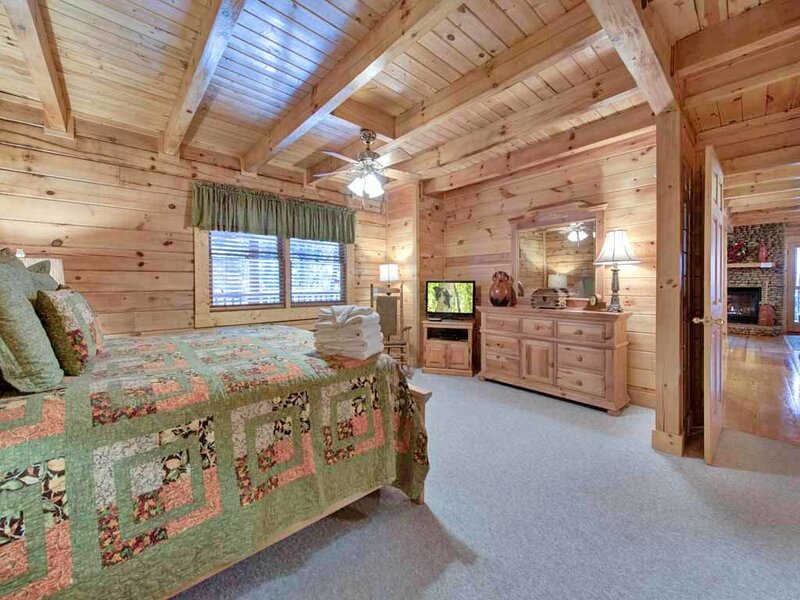 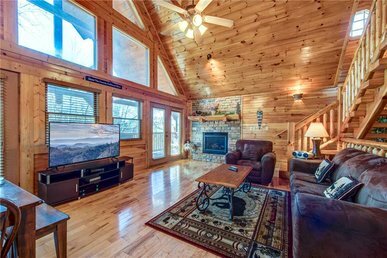 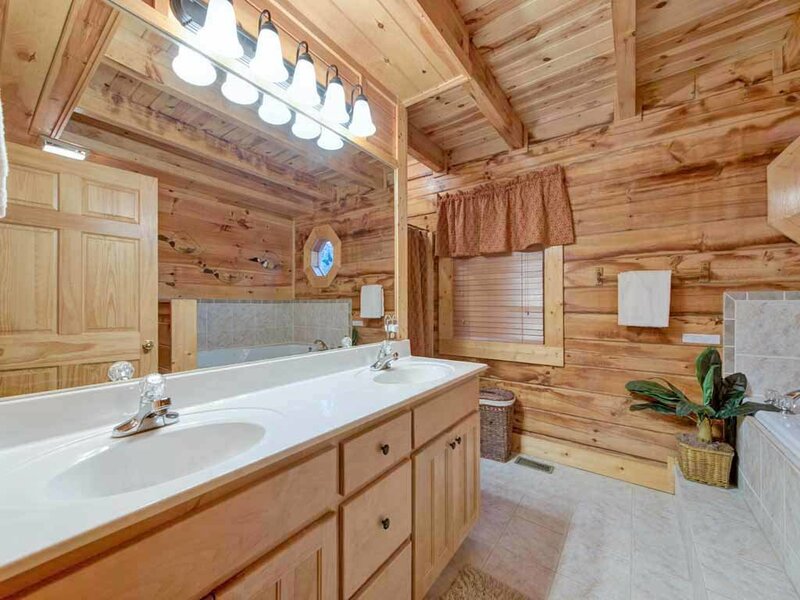 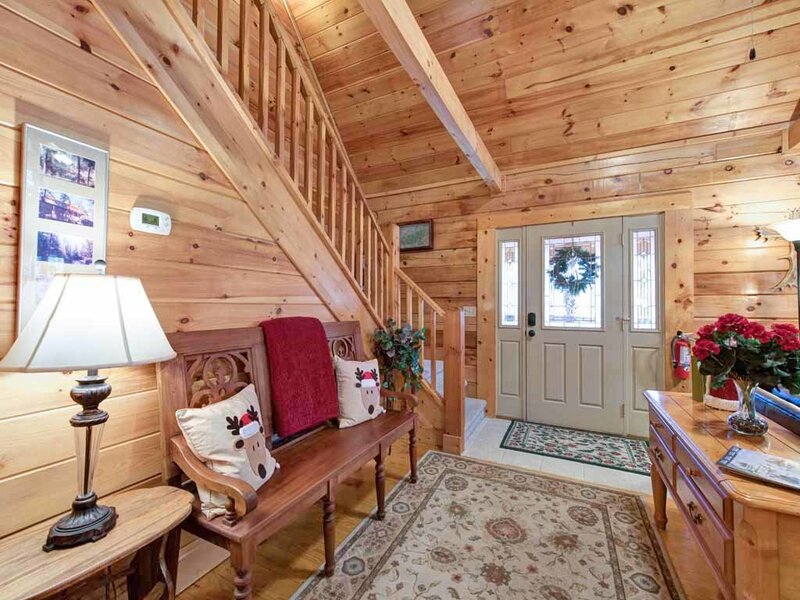 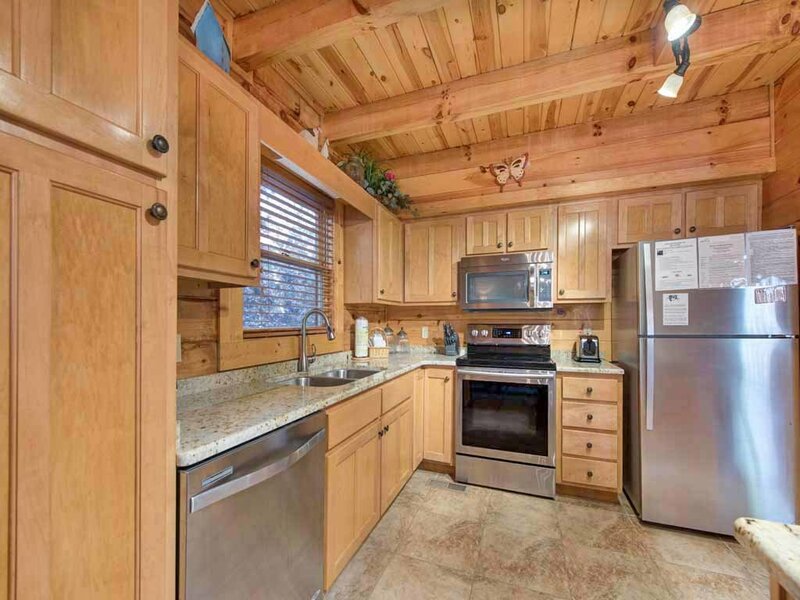 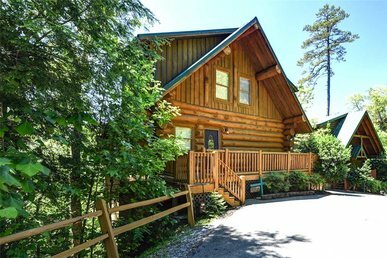 This beautiful log home is located just a few short minutes to downtown Gatlinburg and the Great Smoky Mountains National Park. 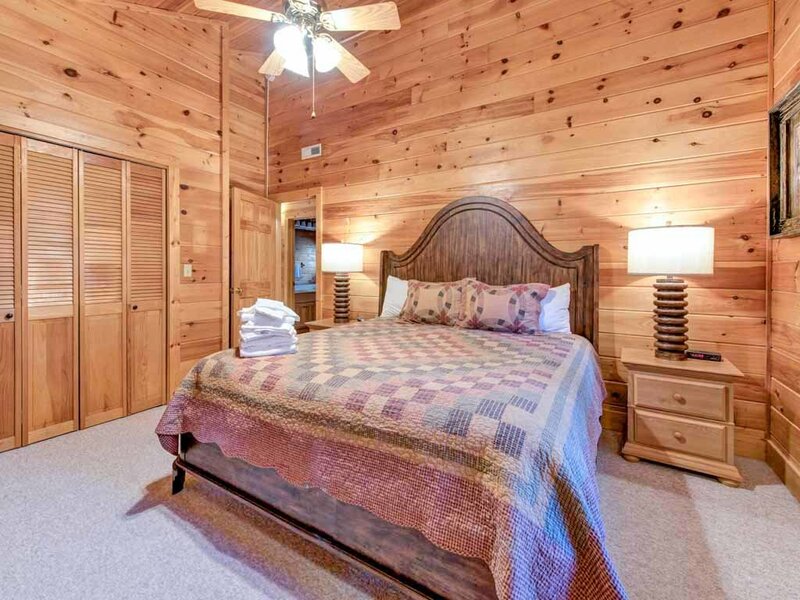 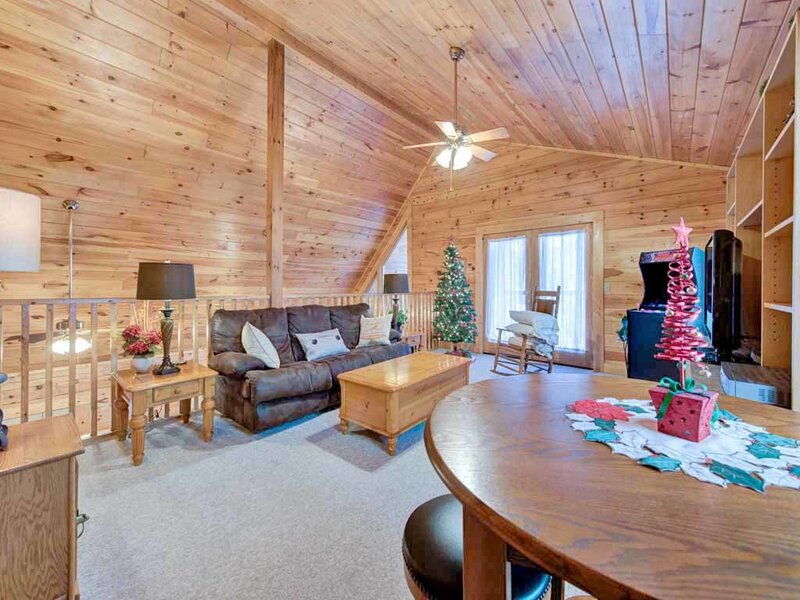 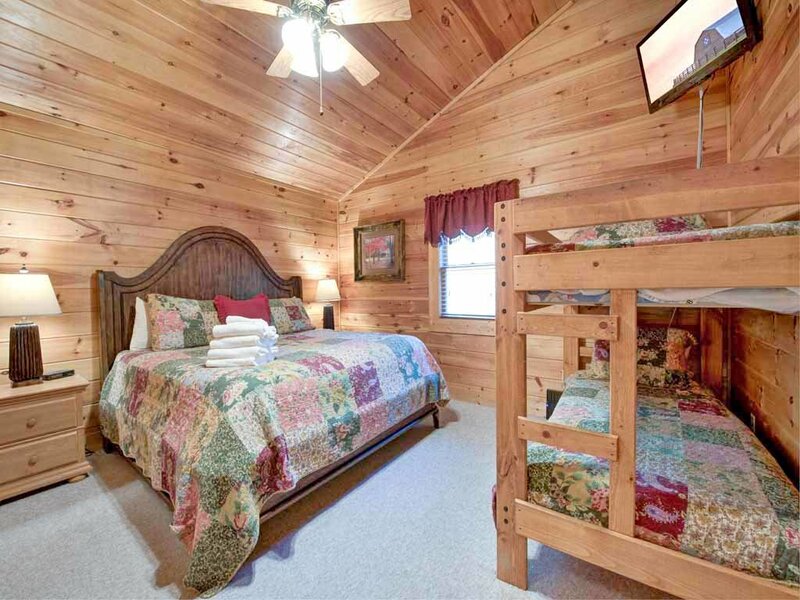 Situated in a resort type setting, Mountain Haven has warm wood finishes, tasteful decor, and comfortable furnishings in spacious rooms to complete the package. 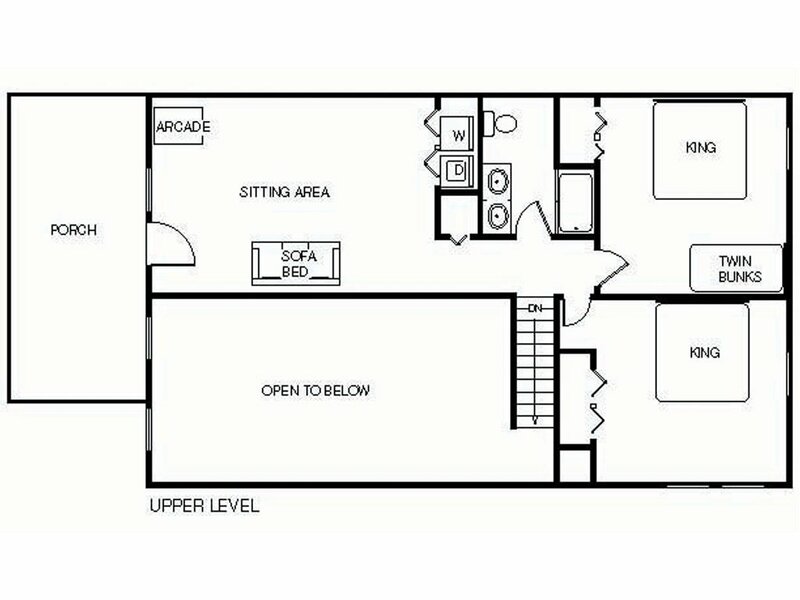 The main level has an open and chef friendly kitchen with lots of space to move around in and also opens into the dining area. 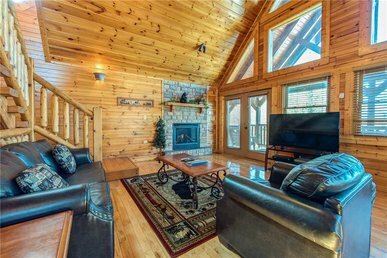 The large stone gas fireplace sits between the dining area and living area so that from either place, you can enjoy it. 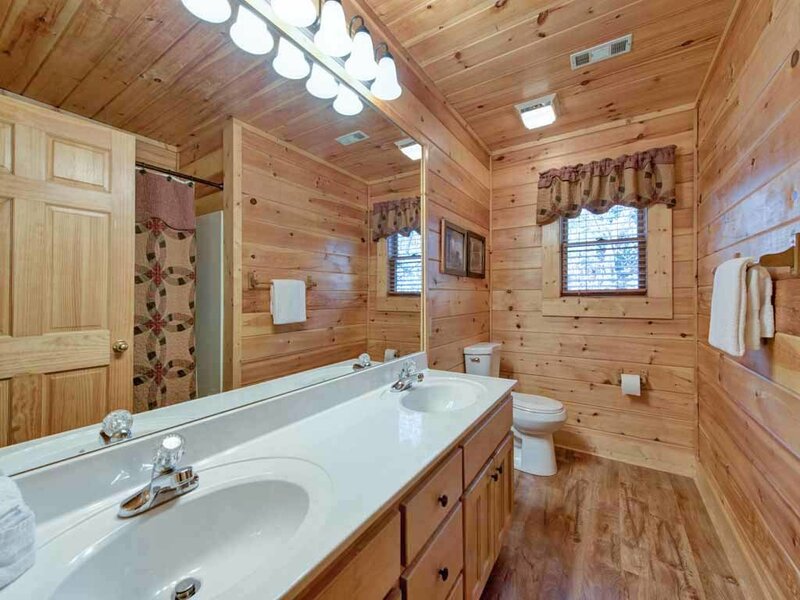 The master bedroom is also on the main level and has a jetted tub in the bath. 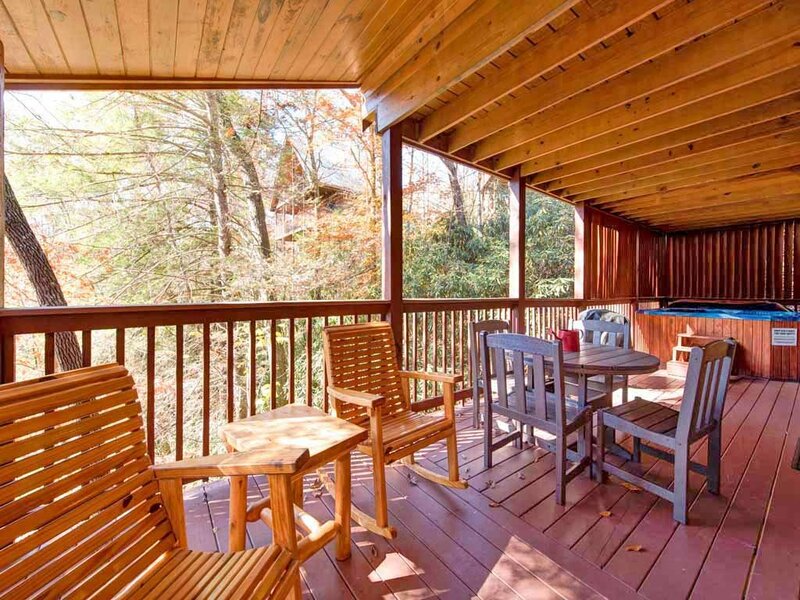 There is a large roomy deck to enjoy that even has a gate on it to keep the little ones in. 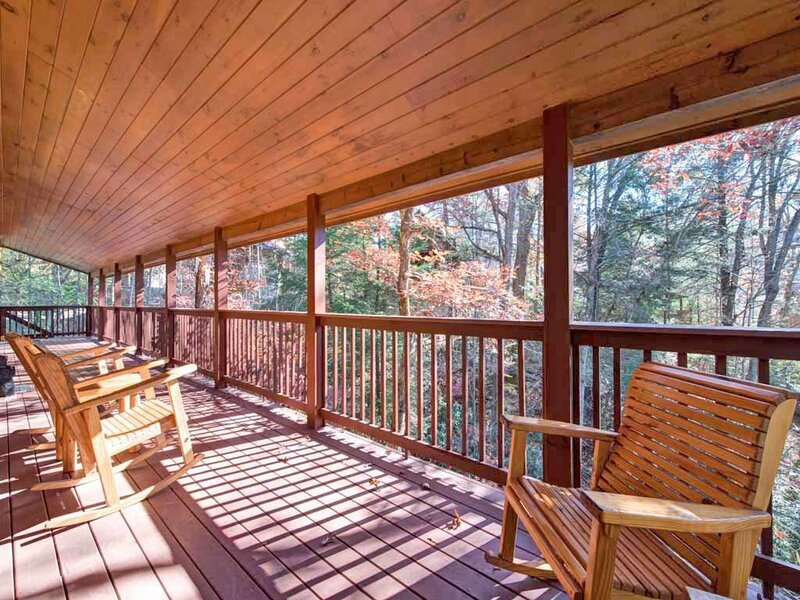 Here you can enjoy the deck furniture and the quiet of nature as your favorite food is cooking on the gas grill, or soak in the nice sized hot tub with privacy lattice. 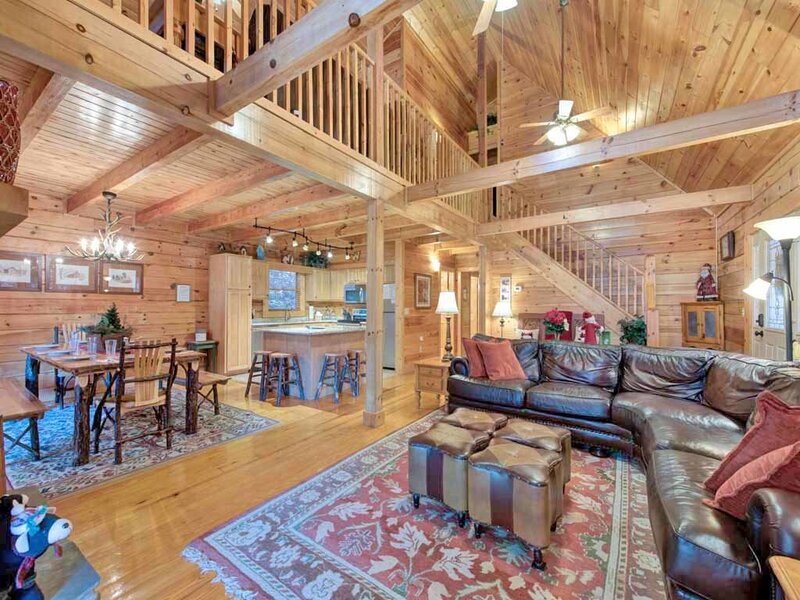 The upper level has a gorgeous open loft area with seating for television and a card table to play games on. 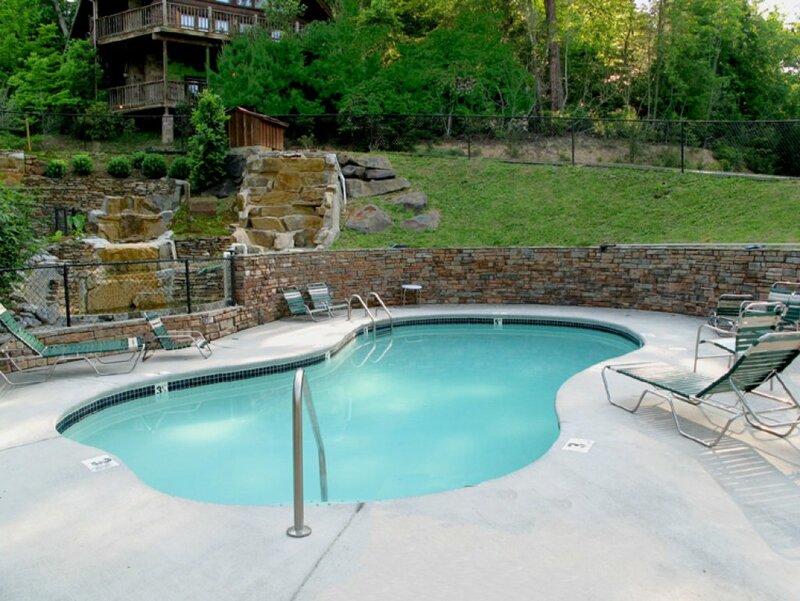 A seasonal pool is available at the resort during the warmer months for your sunning and swimming pleasure. 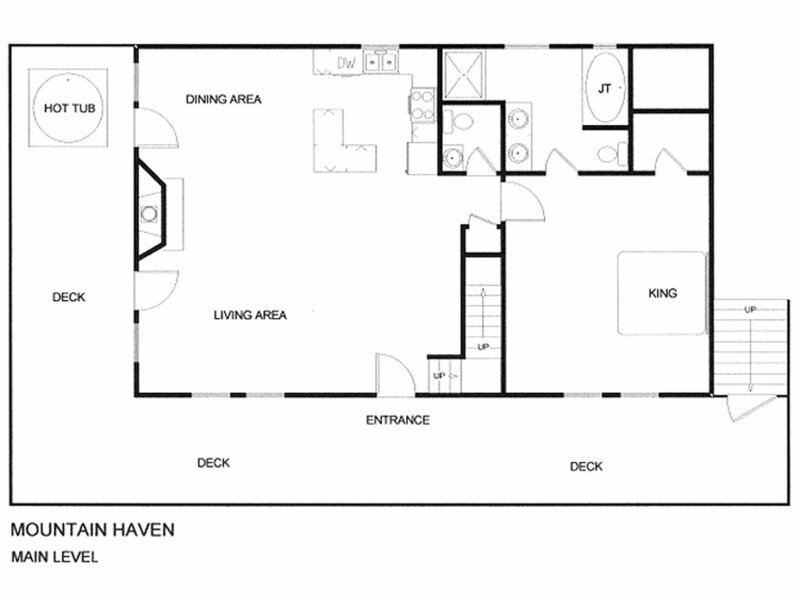 Wireless internet access is available for those that can't quite leave work behind! 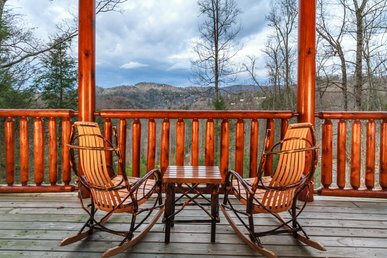 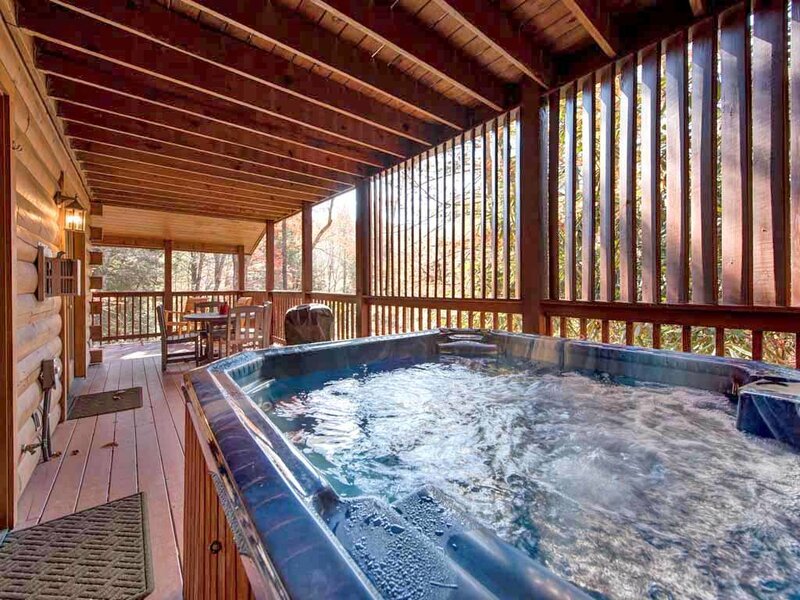 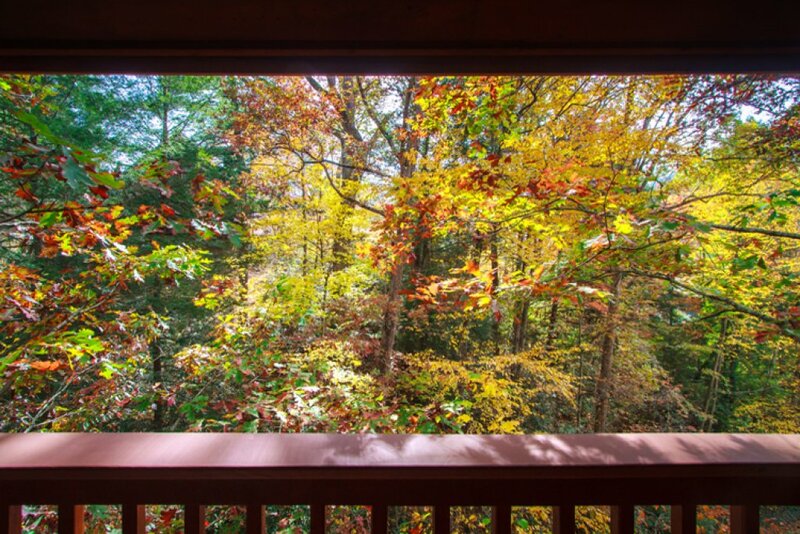 Mountain Haven is ready to welcome you to the Smokies - be sure to reserve it today!